Nollywood actress, Anita Joseph, has left some of her fans asking questions after she revealed that she use to sing but had to stop it. 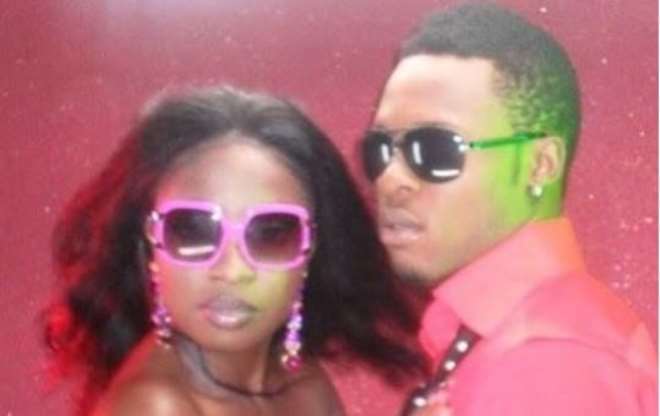 The actress made this revelation after sharing throwback photos of herself with singer, Flavour. She explained that in doing music, the pressure was too much so she had to push it aside but I now ready to come back. Behind The Scenes Of Biggibanchi Music Video Of "murda"